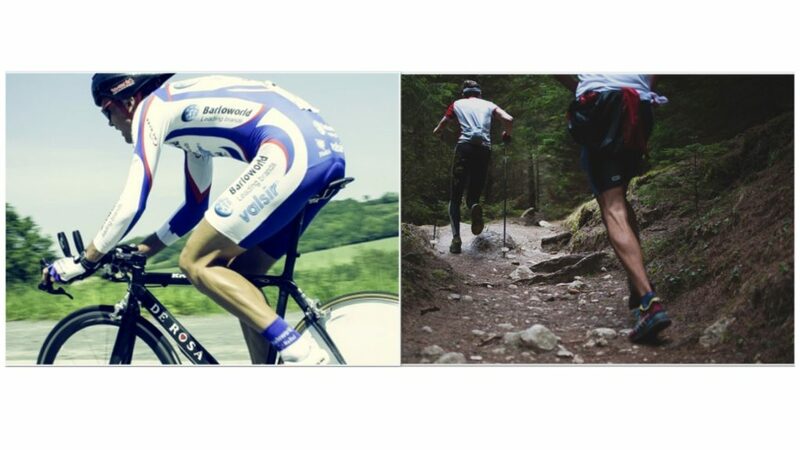 We’re super excited to tell you…we’ve developed a revolutionary new class that is designed to enhance performance and reduce injury risk, specifically for runners, cyclists and triathletes. It’s a really novel approach, integrating neuromuscular science from me, Dr Claire Minshull with gymnastic conditioning from Max Riley. This one-hour conditioning class will complement and potentiate greater training intensity and volume by restoring joint range of motion and muscle function. This means we’ll help you to be cope with increased training loads and be resilient against injury To improve your performance for competition or recreation by optimising your muscle function – these unique classes are a must. 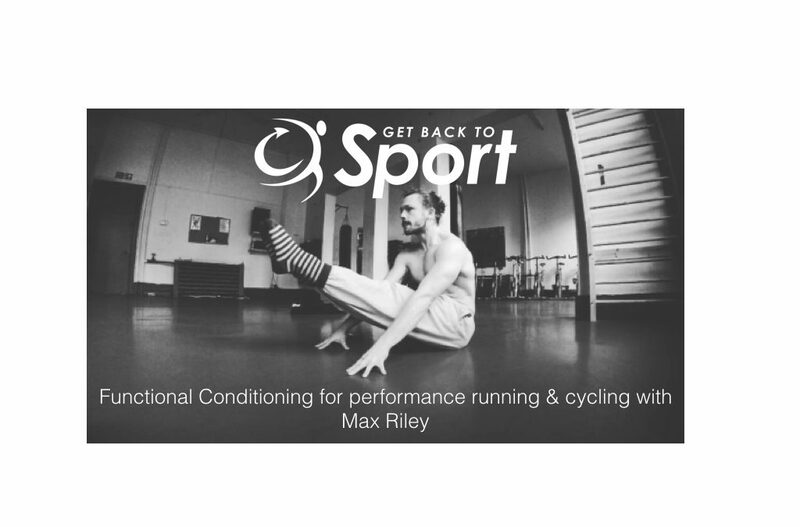 If you have an intensive training load looming and you’d like to stave off injury and avoid breaking down, or if you already suffer from aches and pains, this conditioning class is for you. How Much & How to Book? The classes are run in 4-week progressive blocks. Each session costs £12, however, if you sign-up now, you can get 4 sessions for £39 instead of £48!